Jamaica. 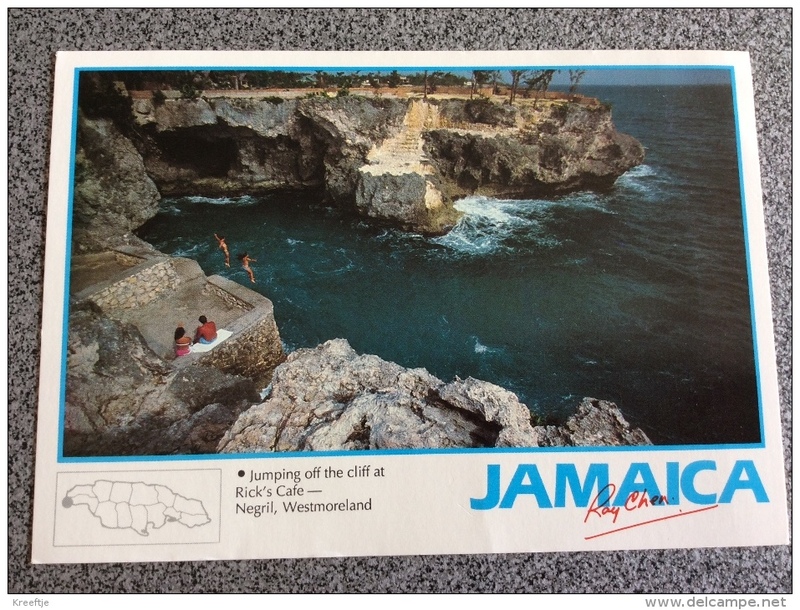 Jumping off the cliff at Rick's Cafe - Negril, Westmoreland. 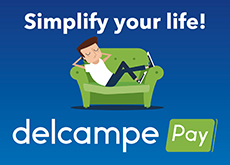 There are 51362 items which correspond to your search on Delcampe International.